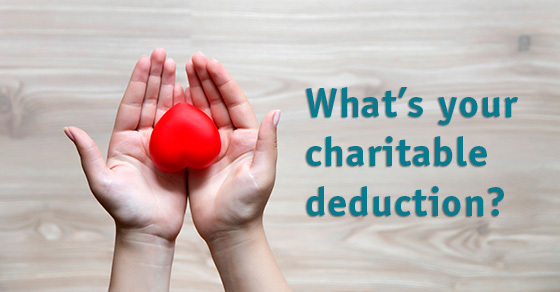 As you file your 2016 return and plan your charitable giving for 2017, it’s important to keep in mind the available deduction. It can vary significantly depending on a variety of factors. For example, miles driven for health-care-related purposes are deductible as part of the medical expense deduction. But medical expenses are deductible only to the extent they exceed 10% of your adjusted gross income. 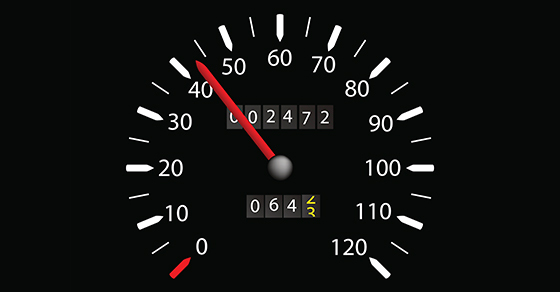 So contact us to help ensure you deduct all the mileage you’re entitled to on your 2016 tax return — but not more. 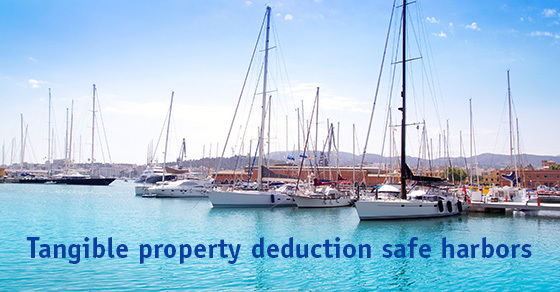 You don’t want to risk back taxes and penalties later. And if you drove potentially eligible miles in 2016 but can’t deduct them because you didn’t track them, start tracking your miles now so you can potentially take advantage of the deduction when you file your 2017 return next year. Can the WOTC save tax for your business? Employers that hire individuals who are members of a “target group” may be eligible for the Work Opportunity tax credit (WOTC). If you made qualifying hires in 2016 and obtained proper certification, you can claim the WOTC on your 2016 tax return. Whether or not you’re eligible for 2016, keep the WOTC in mind in your 2017 hiring, because the credit is also available for 2017. In fact, the Protecting Americans from Tax Hikes Act of 2015 (the PATH Act) extended the WOTC through 2019. The PATH Act also expanded the credit beginning in 2016 to apply to employers that hire qualified individuals who have been unemployed for 27 weeks or more. 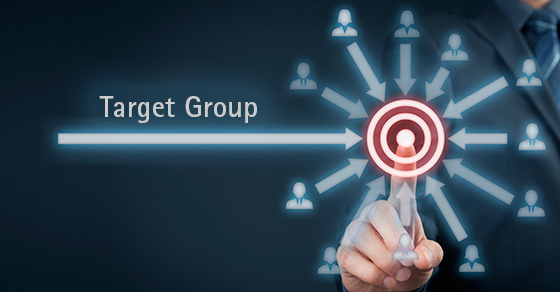 What are the “target groups”? * Vocational rehabilitation referrals for individuals who suffer from an employment handicap resulting from a physical or mental handicap. * Number of hours that individual worked during the first year of employment. The maximum credit that can be earned for each member of a target group is generally $2,400 per employee. The credit can be as high as $9,600 for certain veterans. Employers aren’t subject to a limit on the number of eligible individuals they can hire. In other words, if there are 10 individuals that qualify, the credit can be 10 times the amount listed. Before you can claim the WOTC, you must obtain certification from a “designated local agency” (DLA) that the hired individual is indeed a target group member. You must submit IRS Form 8850, “Pre-Screening Notice and Certification Request for the Work Opportunity Credit,” to the DLA no later than the 28th day after the individual begins work for you. But if you hired long-term unemployment recipients between January 1, 2016, and May 31, 2016, the IRS extended the deadline to June 29, 2016, as long as the individuals started work for you on or after January 1, 2016, and before June 1, 2016. The WOTC can lower your company’s tax liability when you hire qualified new employees. We can help you determine whether an employee qualifies, calculate the applicable credit and answer other questions you might have.